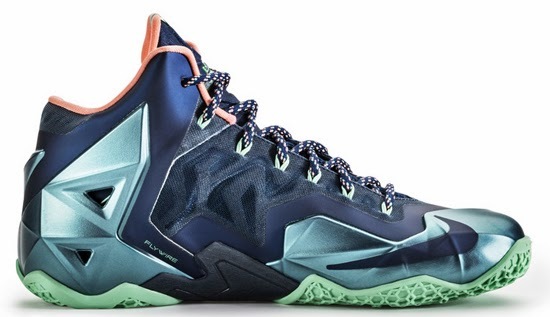 A detailed look at this LeBron 11 set to hit stores next month. 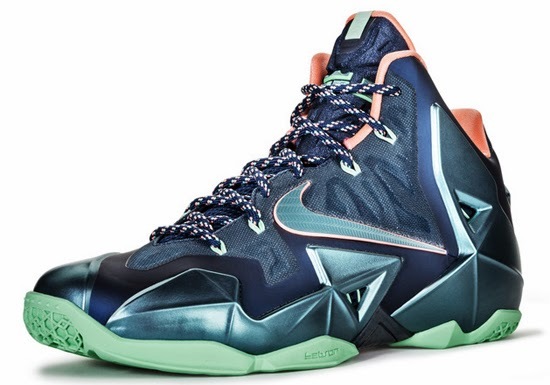 Known as the "Akron vs. Miami" edition. 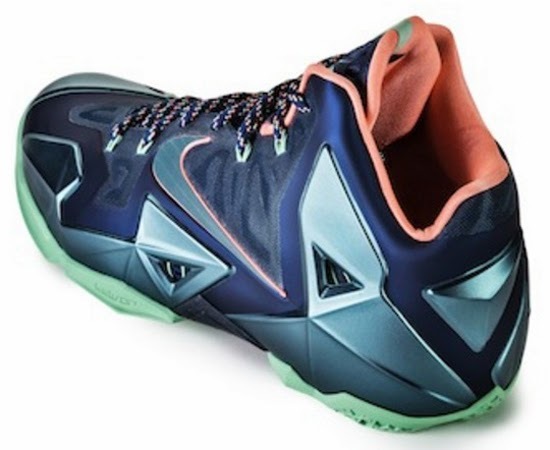 This Nike LeBron 11 comes in a brave blue, mineral teal and atomic pink colorway. Made to tie in LeBron's past (Akron) with his present (Miami). 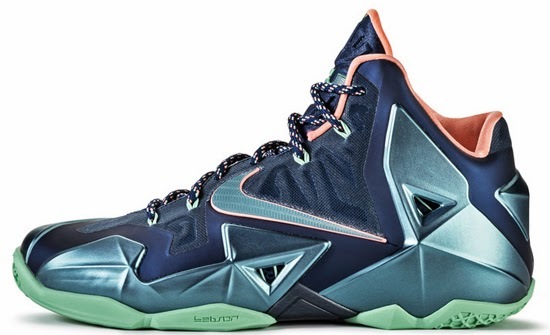 These feature a unique use of color that adds a depth of personality that captures the essence of James. Shades of blue represent Akron’s working-class, blue-collar roots, while pink accents symbolize the city he currently calls home. A general release, look out for these at select Nike accounts worldwide on Saturday, December 7th, 2013. Retail is set at, $200. Enjoy the official images below of the "Akron vs. Miami" Nike LeBron 11 in brave blue, mineral teal and atomic pink. If you're interested in picking these up when they release, check in with your local spots to see if they will be receiving them. Those of you looking for a pair now can, grab them from eBay here.